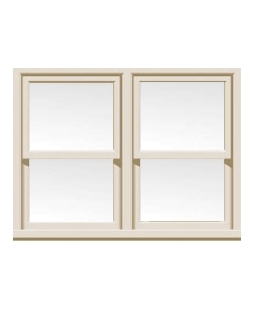 Cream uPVC Windows are of course only a subtle change from White uPVC Windows but you would be amazed at the difference they bring. Without compromising on quality or functionality, these cream Sash Windows add character and style to your property, be it a house, flat or cottage, giving that cosy feel that is so often missing. 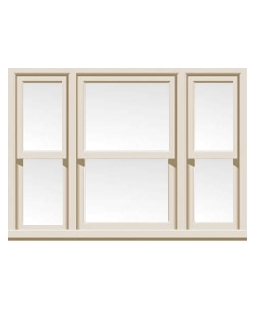 Adding to the traditional feel of these uPVC Sliding Sash Windows, their operation and ease of use make for the perfect window. 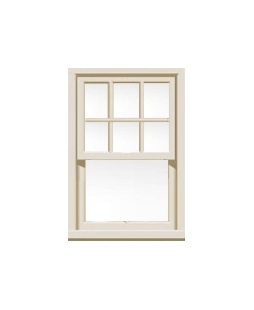 Not only this but, our Sash Windows have been fabricated with security in mind as they include sash locks and a security bar which is designed to prevent intruders using tools or excessive force accessing your home. 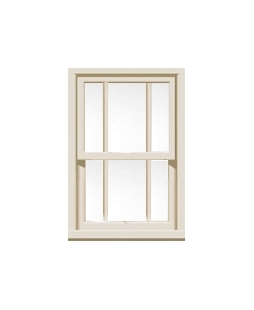 As well as being visually stunning, our uPVC Sash Windows are fabricated from only high-quality materials meaning your windows will never rust, rot or peel like traditional Sash Windows so often do. 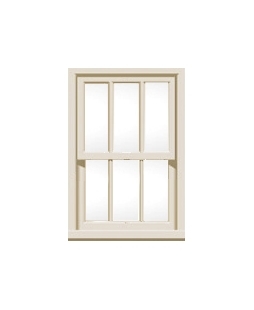 This means that you get the stunning aesthetics of a Sash Window but without the problems that so often come with them. 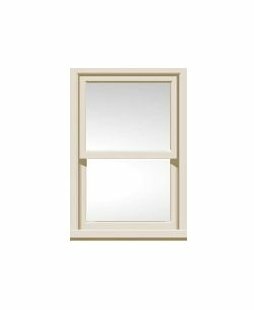 Available in a range of styles and privacy glass options, these cream uPVC Windows can be personalised for any property, whether you need clear glazing or something opaquer, you will find it here. These Sash Windows also have the added benefit of being low maintenance, all they require is a quick wipe down with a damp cloth and the tilt feature allows you to clean the outside of your uPVC Window. 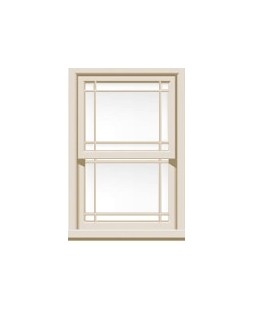 Our windows come complete with traditional operating hardware and stylish decorative features that are available in Chrome, Gold, Black and Satin Chrome. Aside from Cream, you have the option of 6 other uPVC Window colours to view from Anthracite Grey to Oak. As with all of our prices, included is; measuring, fitting and VAT, we will also take your old windows away for free if you wish. 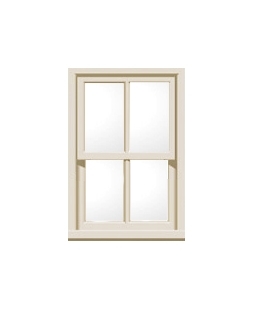 The maximum height of our sliding Sash Windows is 3000mm, with a maximum width of 1600mm. The minimal height and width of these stylish windows is 740mm x 340mm. 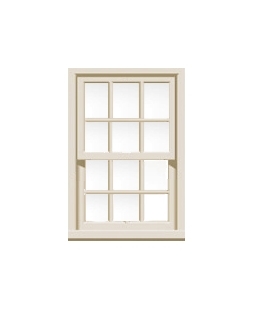 As with all of our doors, our Sash Windows prices are shown for each product.